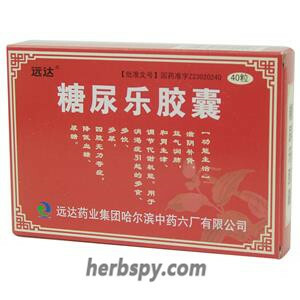 3 boxes a treatment course. 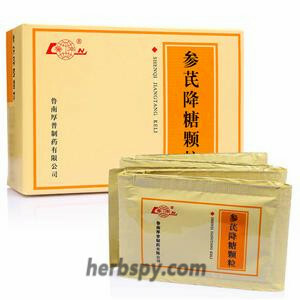 American Ginseng Powder,Extract ofMilkvetch Root,Extract of Dwarf Lilyturf Tuber,Extract of Indian Bread,Extract of Bitter gourd, Starch, magnesium stearate. 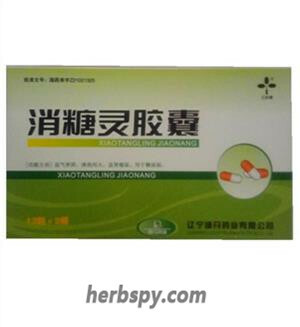 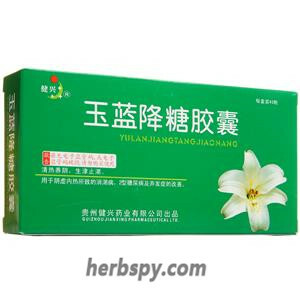 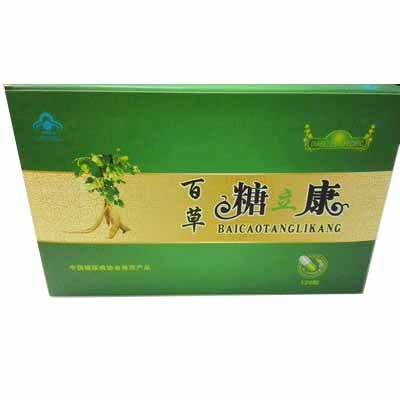 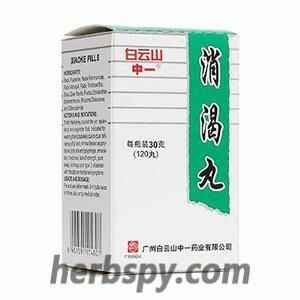 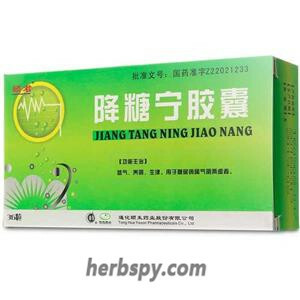 Tang Niao Le Jiao Nang for lower blood sugar lower urine sugar.